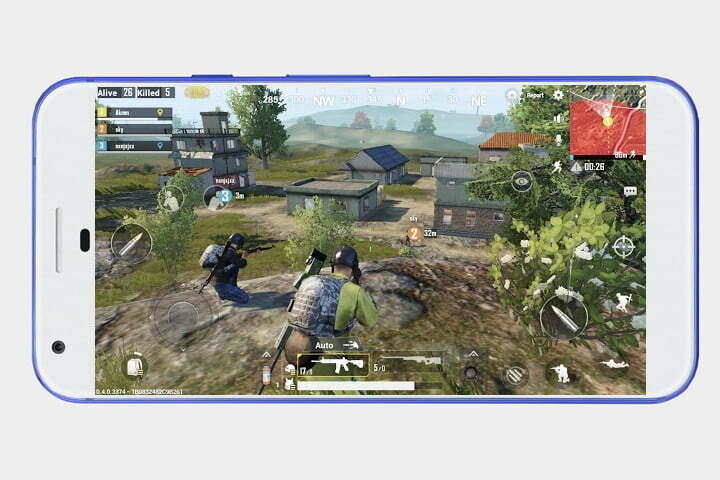 You’ll find an enormous selection of games for Android phones in the Google Play Store, but it can be challenging to find the gems. 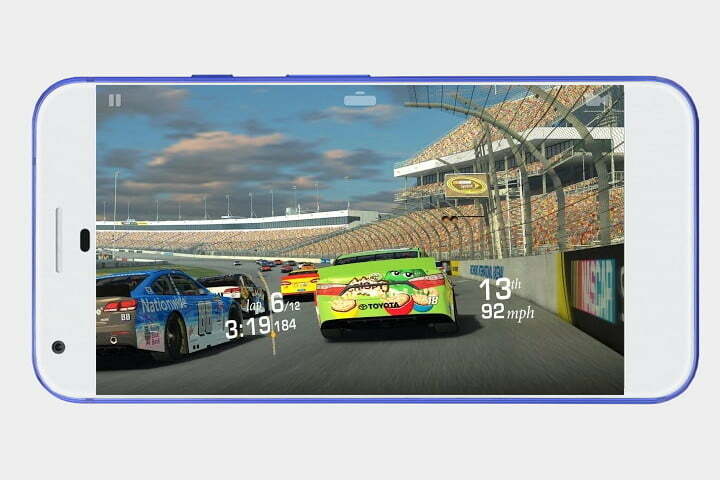 Here, we have compiled some of the best Android games that are currently on the market. Some are free and others cost a few bucks, but all of them provide an entertaining experience on the go. Given that there are hundreds of thousands of titles spanning a range of genres — role-playing, platforming, sports, etc. — we’ve also decided to break them down into distinct sections for your perusal. 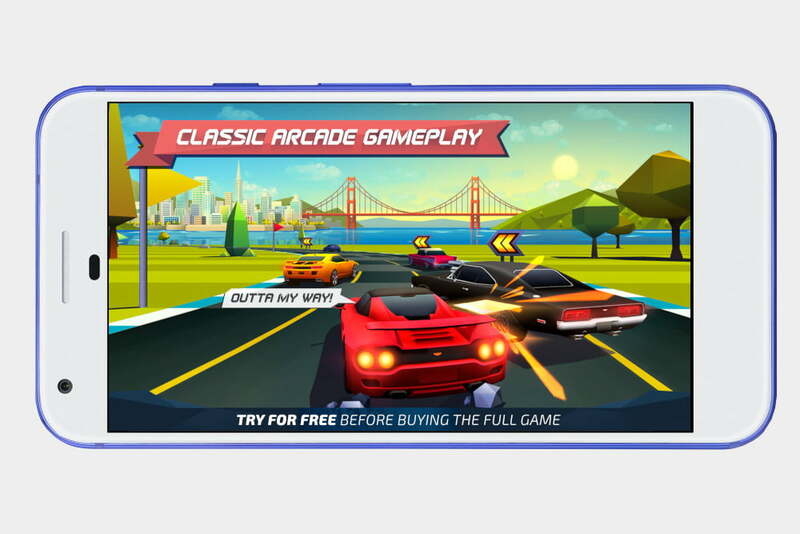 Now, if only everything in life was as simple as choosing a game for your evening commute. 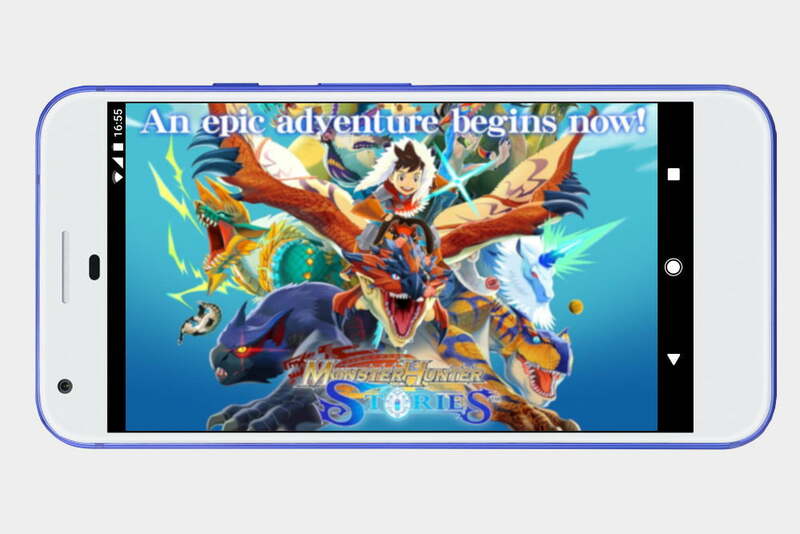 Monster Hunter World has been a massive hit in the gaming console world, but now there’s a mobile version, too, called Monster Hunter Stories. 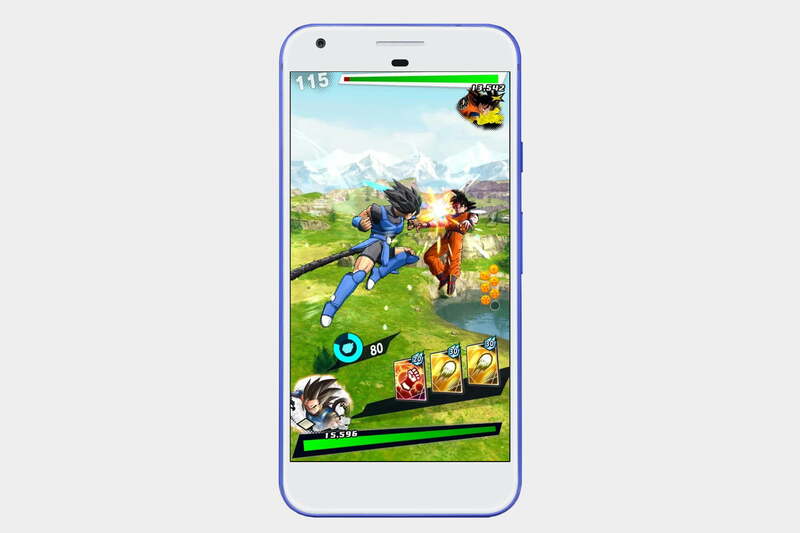 It’s a little more cartoonish than the console game, and still costs $20 (though there are no in-app purchases) but those who loved the console game may want to continue playing in its universe, making this an excellent choice for them. 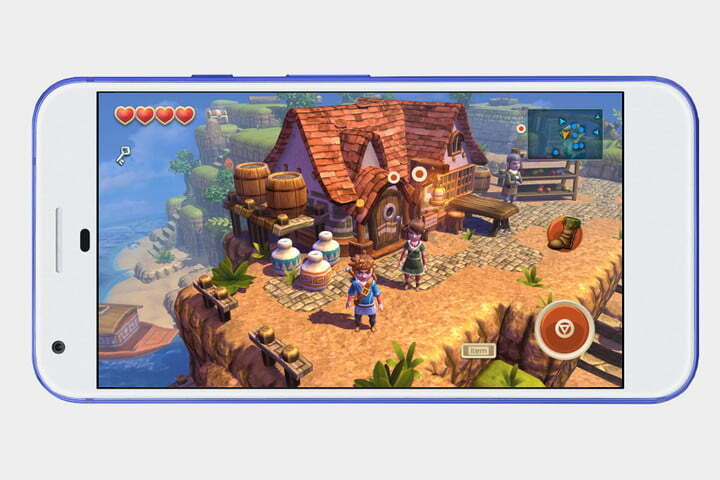 In Monster Hunter Stories, you’ll travel around the world looking for monsters to hunt and tame.